BALTIMORE (AP) - The Pride of Baltimore II is leaving the city for a four-month voyage along the East Coast to the Great Lakes. 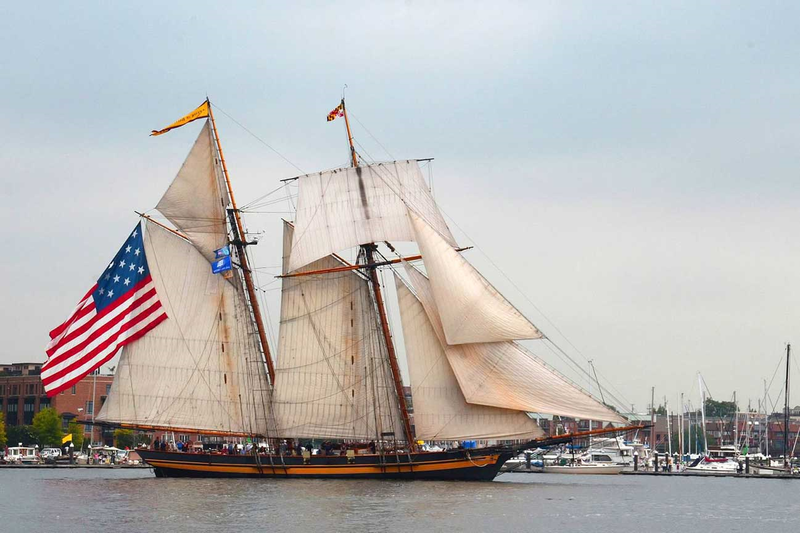 The tall ship's mission is to promote Maryland's economic interests to ports around the U.S. and Canada. It also will participate in the Tall Ships Challenge Great Lakes 2016. That involves several sailing races throughout the summer. The ship leaves Tuesday and is scheduled to return in early October. Since its commissioning in 1988, the ship has traveled more than 250,000 nautical miles and visited 40 countries in 200 ports.